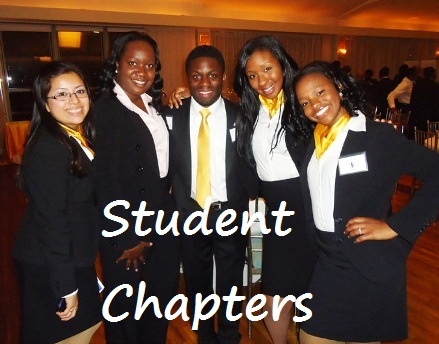 "The NABA Southern Region Student Conference gets bigger and better every year!" 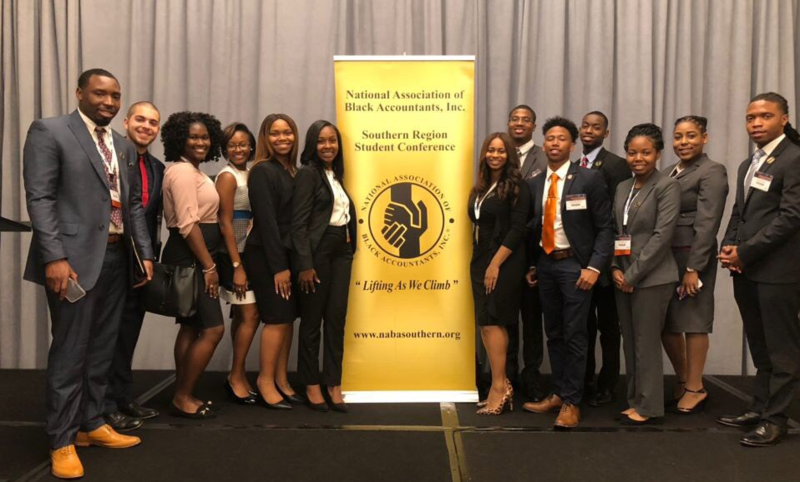 The National Association of Black Accountants, Inc. (NABA) Southern Region Student Conference (SRSC) brings together hundreds of undergraduate and graduate students from over 70 colleges and universities in the south east region of the United States annually. 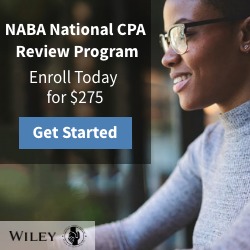 This three-day conference allowed students to network with professional members and corporate representatives, participate in professional development programs, and to interview for internship and full-time post graduate roles in accounting, finance and business. 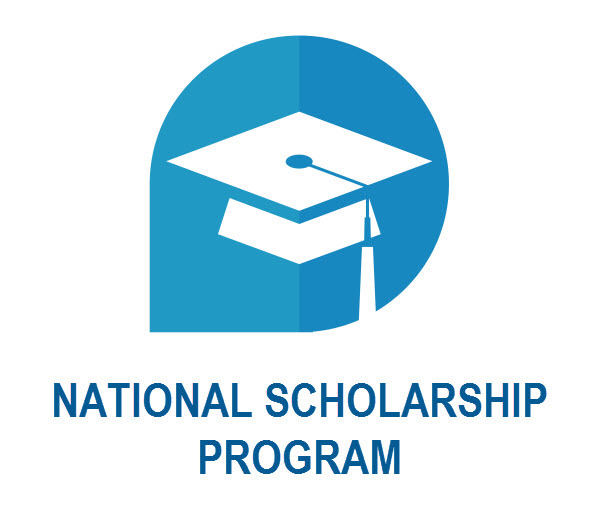 Click on the icons below to learn about scholarship opportunities. 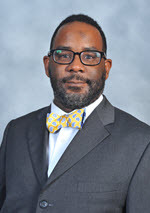 Why Partner with the SRSC? 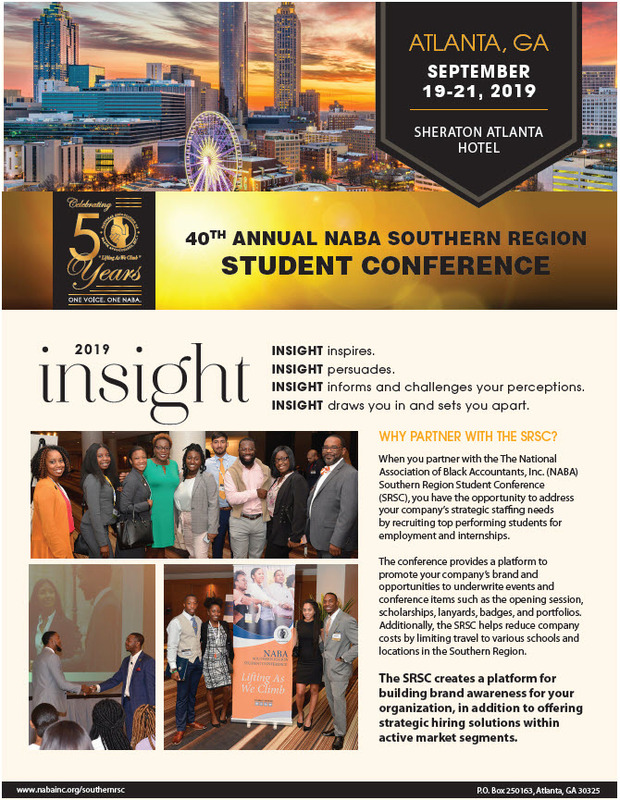 When you partner with the NABA Southern Region Student Conference you have the opportunity to address your firm’s strategic staffing needs by recruiting top performing students for employment and internships. 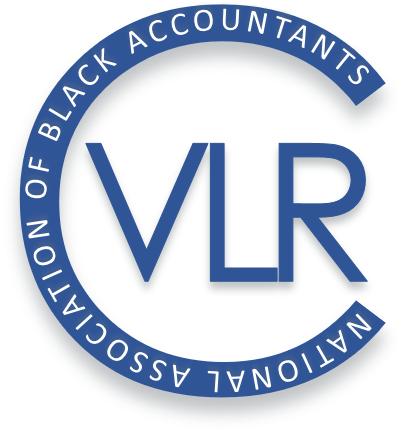 Click Here Download the 2019 Southern Region Prospectus Today! 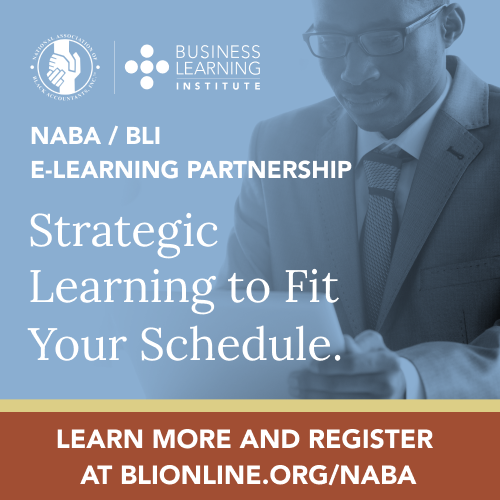 Please contact Brittany Gilliard OR Kevin Roberts at registration@nabasouthern.org with questions regarding registration. 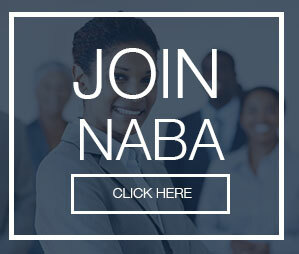 For additional event information, please contact Corporate@NABASouthern.org.